Is it time for American Idol to return? Recently, Warner Bros. TV executive Mike Darnell spoke with Deadline about a possible revival of the series. Earlier, we reported producers of the singing competition show were in talks with NBC for a possible revival. The series ended last year on FOX after 15 seasons. What do you think? 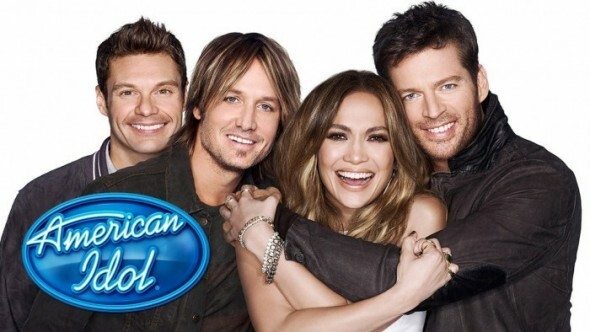 Are you a fan of American Idol? Do you think NBC should revive the show or give it some time? I think the show was the every best with J Lo, Harry and Keith and I wouldn’t change a thing except maybe the age restrictions. I watch the Voice and I’ve always felt that Amer Idol was way better and the winners and not some of the winners have gone on to do way better things than anyone who has won the Voice! Please do not bring it back. If you do please get some different judges like bring randy back .